Scrap Metal Sydney is one of the only independent merchants that serve the Bondi Junction area. The company has grown and developed over the years expanding its knowledge and expertise in the Scrap Metal Industry. 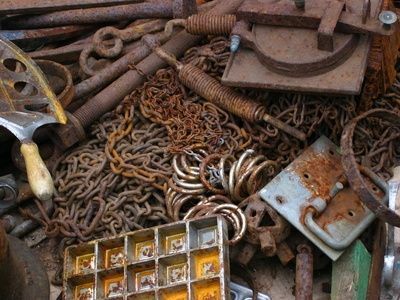 Since the early 2000s we noticed a demand for a quality Scrap Metal Merchant in the Bondi Junction area that was honest, reliable and experienced to branch out to provide a service to the outer suburbs of Sydney. 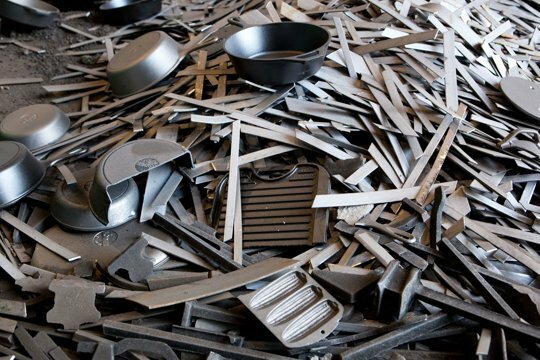 Our goal is to work together with the local community and industries to recycle all waste metal products both ferrous and non ferrous and general waste products creating a cleaner environment for our community.